The Fund Factsheet provides full guidance for applicants on what we fund and how to apply. All applicants should ensure they read this first before applying to the fund. You can also have a look at what kind of projects have been supported in previous rounds by looking at the latest Awards Summary – available here. If your type of project doesn’t feature, don’t worry – if you have already read the Fund Factsheet and you fit the criteria listed, you should be eligible to apply. Not sure? Get in touch – see the bottom of the page for contact details. What kind of project does the Fund support? 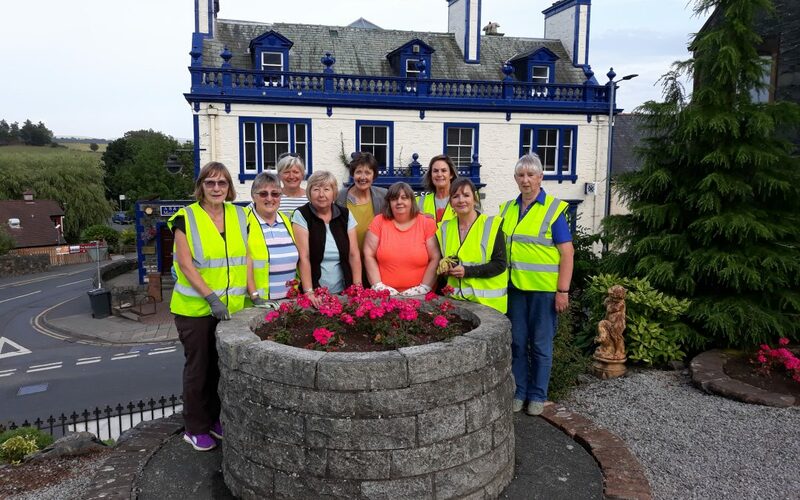 The Kilgallioch Community Fund will support community-led charitable activities that support the rural regeneration and sustainability of communities in Wigtownshire and South Carrick. Awards can support a wide range of costs and activities. Due to high demand on the fund, ongoing running costs, although eligible, are less likely to be supported, as the Board will prioritise support for one-off or new projects. Groups seeking to undertake capital projects in respect of land or assets (e.g. village halls, community spaces) must either own the property, or have a minimum ten-year lease. Build sustainable community assets, including capital assets. 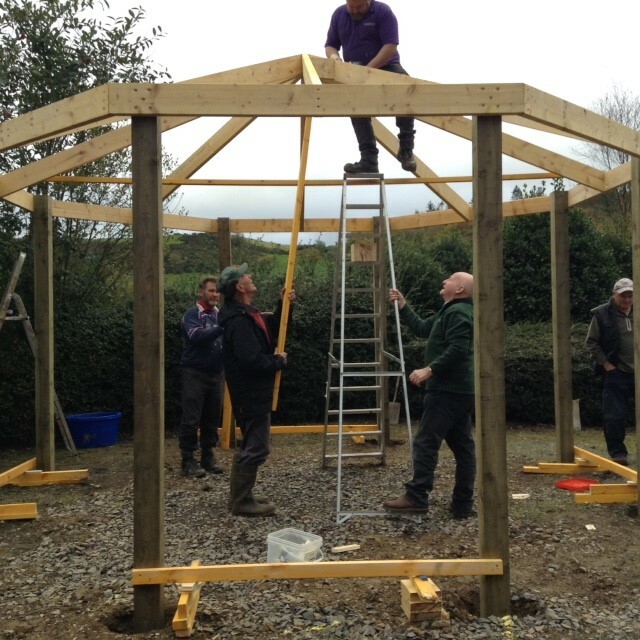 Projects must benefit one or more of the communities listed in the Fund Factsheet, which are geographically defined by community council boundaries. For boundary maps and other information on Community Council areas please see the relevant local authority website or contact us for assistance. The full details are all in the Fund Factsheet, and case studies can be viewed on this right hand side of this page.If you are not sure about your project’s eligibility, get in touch. What kind of group can apply for an award? Applicants must have a constitution (governing document or set of rules) and are set up on a not-for-private-profit basis. Groups do not need to be registered charities to apply. Applicants must be able to provide their latest set of accounts, signed by an independent third party. What sizes of awards are available? Currently the Fund is running one round of funding per year. See How to Apply for more information on deadlines and how to apply for each type of grant. Pre-application queries are welcomed. For further advice or information on the Fund, or to discuss your project proposal informally, email office@foundationscotland.org.uk or phone 01557 814927. 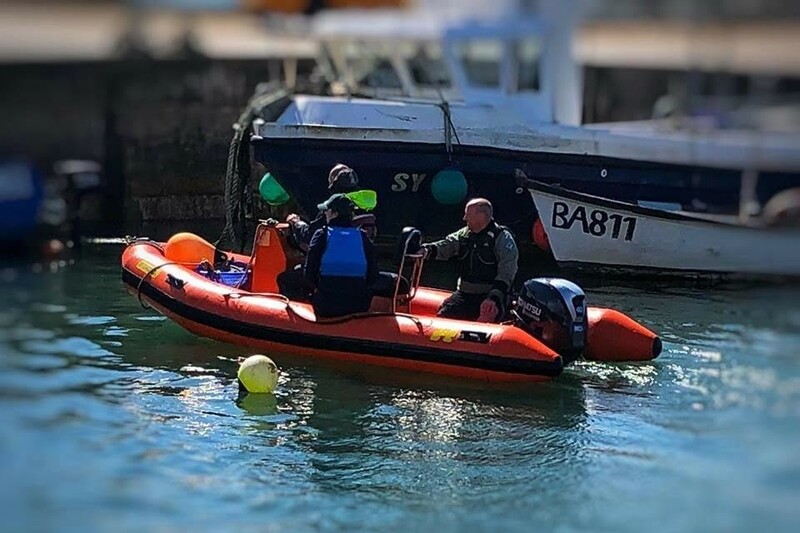 Wigtown Bay Sailing Club needed a new engine for its safety boat, which is an essential requirement for running activities on the water with anyone who is not trained – this includes all the Club’s activity days with local children.